Almost every house hould in Japan has a donabe like this. Serves 3-5 people Use for hotpot evenings, stews and braised recipes. 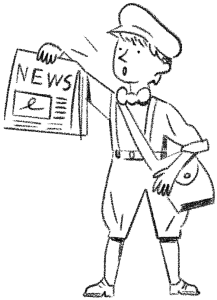 Don Abe brings you Japanese donabes in Europe. 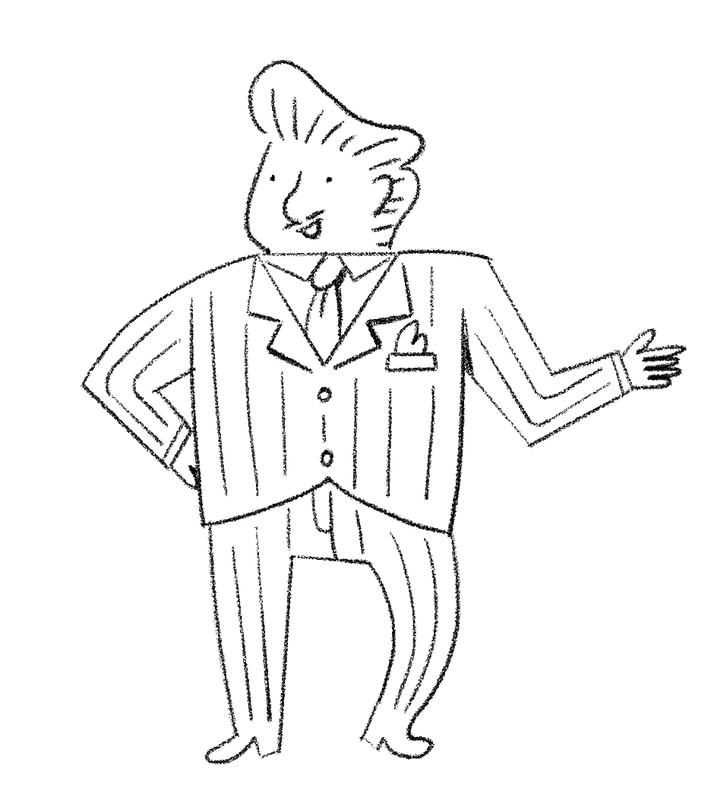 He enjoys a 10-course kaiseki dinner as much as a good ol’ plate of mac & cheese. If it were up to him, you’ll use your donabe to cook both! 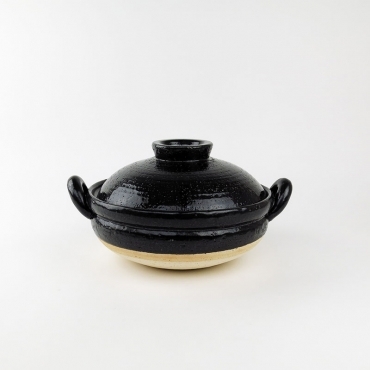 At donabe.nl, we offer you a perfect starting point for buying a donabe. 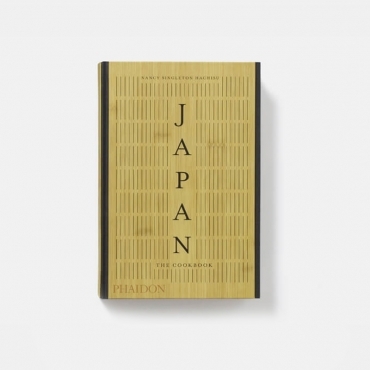 A curated selection of Japanese donabes, easy and comprehensive donabe beginners guides, and we ship your donabe within Europe. New to the world of donabe? 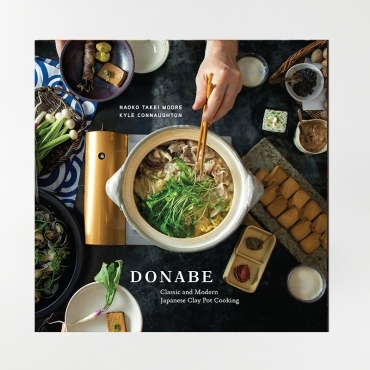 Read our donabe beginners’ guide and get going. Not sure which pot suits you? 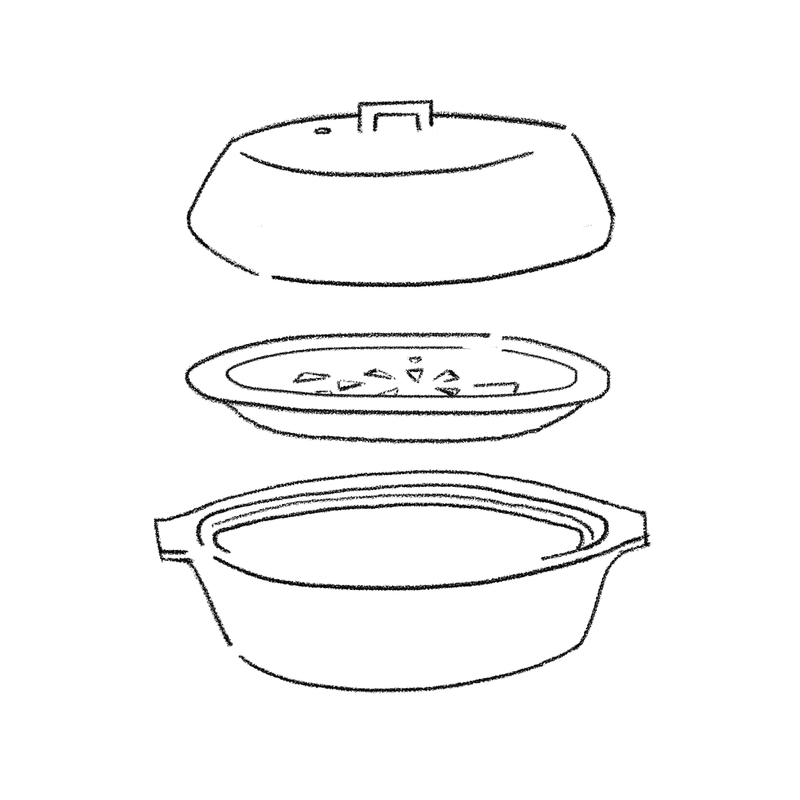 See our comprehensive overview of the different donabe types. 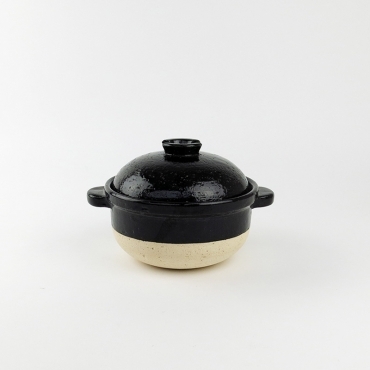 Don Abe offers a range of rustic Japanese cooking pots. 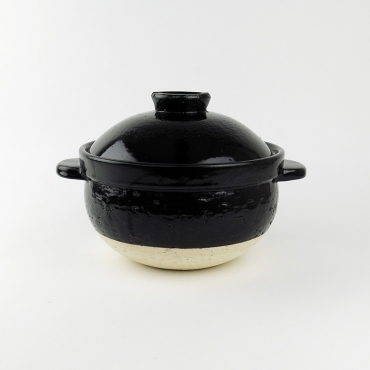 It is the first in Europe to specialise in traditional donabe cookware. 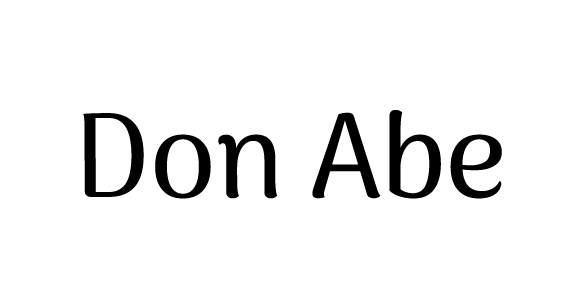 Don Abe ships from Amsterdam, through Europe. 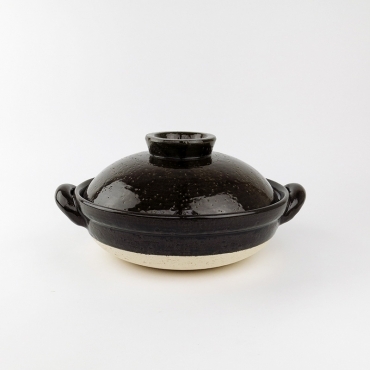 Each donabe pot is carefully wrapped and boxed so it arrives to you in nothing less than perfect condition.